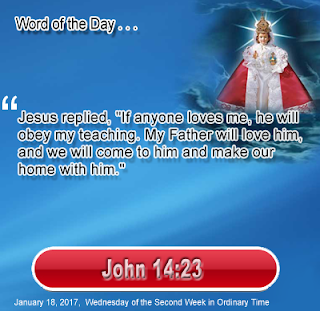 Heavenly Father, I know Jesus came to earth and obeyed your will. Give me discernment so that my obedience will not simply be the obedience of your words, but a longing to live according to you will. I long to honor you because you have done so much to save me. Thank you. In Jesus' name I pray. Amen.